Take your workout to the great outdoors in the Adidas Climalite women's stretch cap. 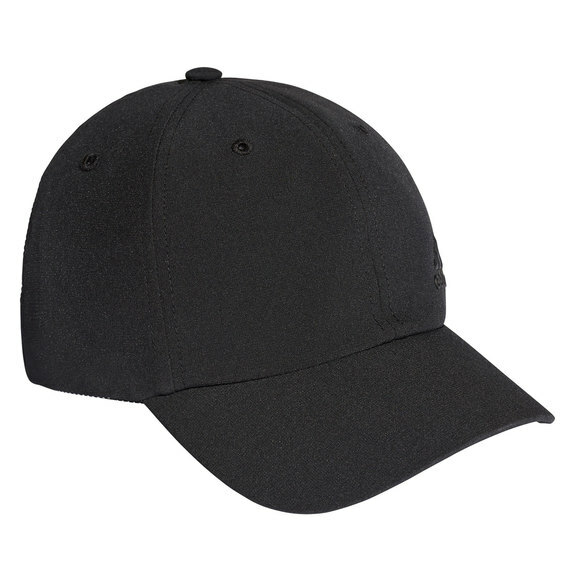 It offers a comfortable fit with a moisture-wicking Climalite sweatband to help you stay dry. The UV protection will also protect you against the harmful sunrays.